It is essential that all three planes of the trusses: the top chord, bottom chord, and webs of the trusses are properly braced during construction with adequate diagonal and gable bracing to restrain the lateral bracing. ​It is recommended that long span trusses be constructed in modules on the ground and adequately braced before being lifted in place. This reduces the likely hood of injury during construction. 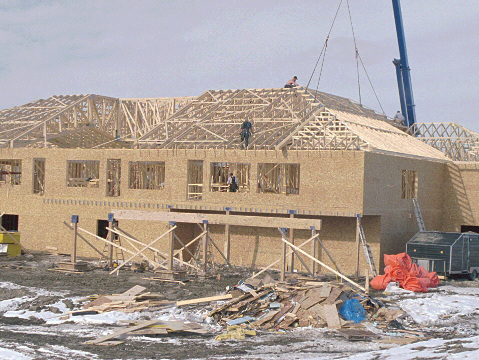 Wood trusses are designed to carry high loads when in place and properly braced. 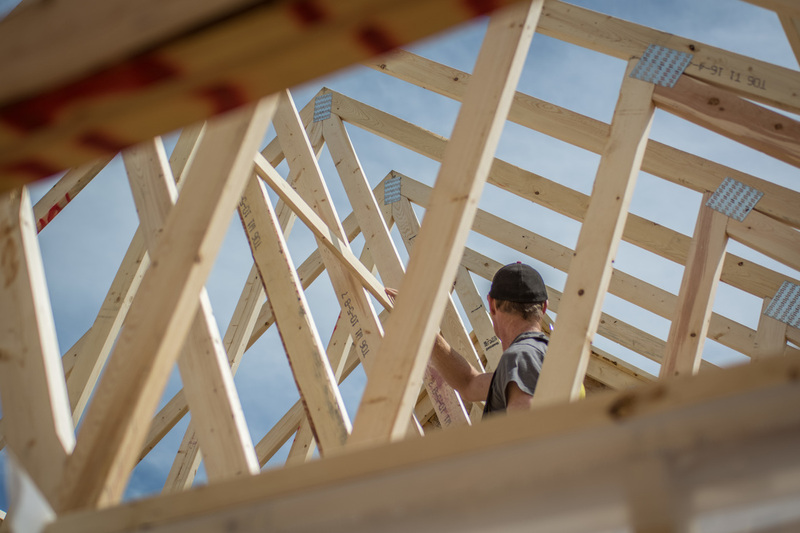 If you are installing trusses and do not have a good understanding of how to both temporarily and permanently brace the trusses you are putting your safety and the safety of the structure in jeopardy. The WWTA and its members strive to inform and educate builders on the proper installation of trusses. Every truss package from a member of the WWTA includes a Handling and Erection pamphlet that is an essential part of the documentation received. Ensure that you review this prior to installing any trusses.